We are pleased to announce that Baroness Onora O'Neill will be visiting the University of Southampton to deliver the 2014 Hansard Lecture. 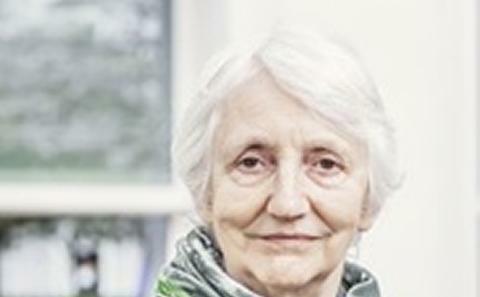 Baroness Onora O’Neill is a distinguished academic, formerly Principal of Newnham College, Cambridge and is Chair of the Equalities and Human Rights Commission. The John Henry Hansard Charitable Trust was established through a bequest left by Dr J H Hansard. Dr Hansard was the last lineal descendant of Luke Hansard (who became the first Printer to the House of Commons in 1799), was a notable benefactor of the University of Southampton and was an honorary graduate of the University. Dr Hansard showed a particular interest in the University Library’s collection of British Official Publications and, through his extensive travels on business, helped the Library to expand its holdings of the official publications of other countries. The Hansard Lecture series was established in Dr Hansard’s memory, and is devoted to the theme of ‘the way we are governed’. Hansard lecturers are chosen because of the distinguished part they have played in public life. Each speaker is invited to address some aspect of our democratic processes in the light of their personal experience. The first lecture was given by Lord Roy Hattersley, formerly Deputy Leader of the Labour Party, on the theme of ideology in politics. Subsequent speakers (and themes) have included: Lord Douglas Hurd (reform of the House of Lords), Lady Julia Neuberger (faith communities in a democracy), Hugo Young (Britain and Europe), Lord John Stevens (policing a democratic society) and Lord Thomas Bingham (the rule of law). This event is kindly supported by Public Policy@Southampton and the Hansard Trust.